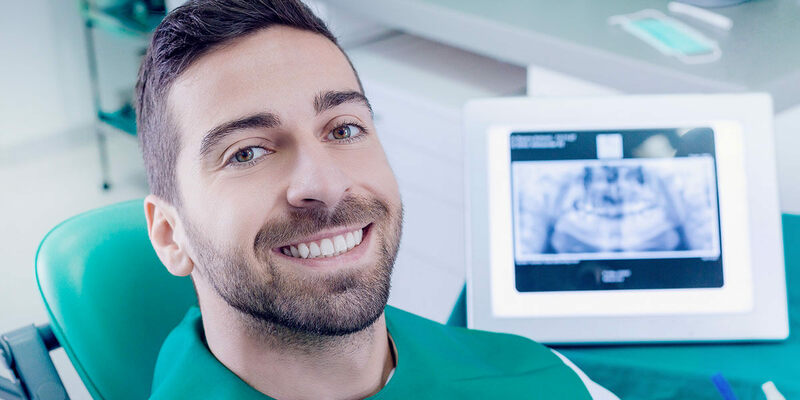 Using CBCT scans, virtual treatment planning, and highly specialized training, we are able to provide guided implant placement for our patients. Using a virtual 3-D model or a physical model, implant placements and the following restorative work can be simulated to create the ideal patient treatment plan. These virtual plans allow the doctor to take multiple aspects of implant placement and restoration into consideration, resulting in optimal aesthetics, function, and longevity for the patient’s final restoration. Working with a 3-D model also allows the patient to better understand the procedures and visualize the end result.